Get your expert high-quality articles on Clean Victoria Sunderland published on multiple partner sites. 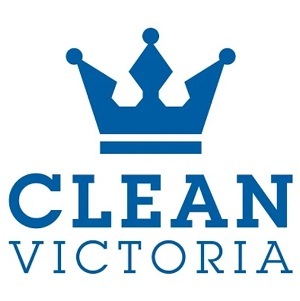 Clean Victoria Sunderland Fonolive.com, #1 Social Classifieds. Clean Victoria Sunderland specialises in servicing the dirty carpets of Sunderland bringing them back to life. We are well known across the entire North-East as being a friendly, reliable, professional and affordable carpet cleaning services company. We deal with dirty or soiled carpets, stained upholstery, dirty rugs, mattresses and any cleaning situation that you need help with. Call today on 0191 814 7200 to get booked in! Share your Clean Victoria Sunderland, Sunderland experience.